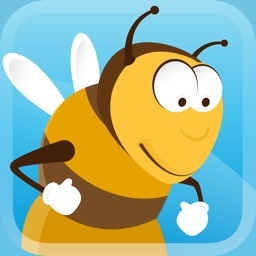 Spelling Assistant : Helping you ace the spelling bee! Ace your spelling test every week with the help of Spelling Assistant! 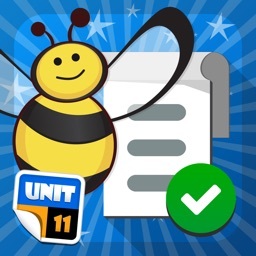 Spelling Assistant makes it easy and enjoyable to prepare for your class spelling test. 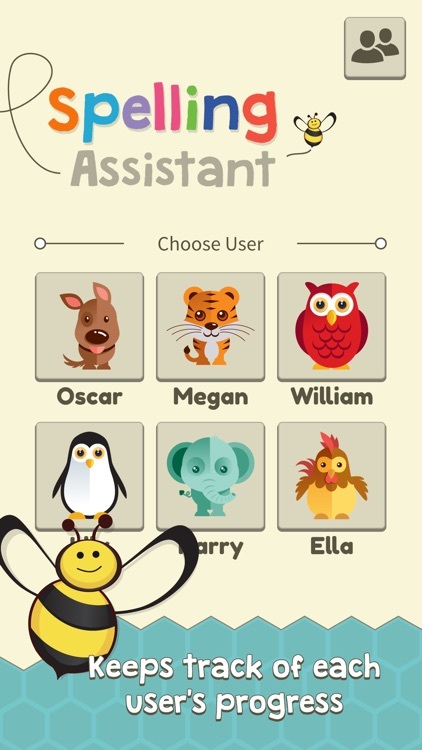 Adding spellings couldn't be easier, simply type in each word on your list and record yourself speaking the words. 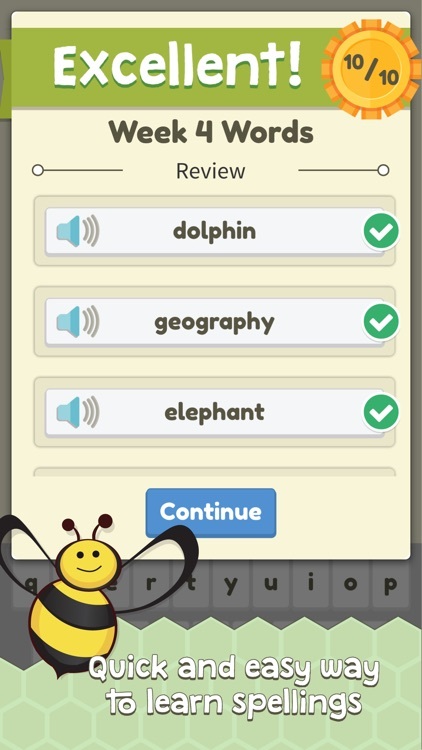 Practice your spellings using 3 different games to learn the words, then take the in-app test when you are ready! Using iOS built-in speech (Siri) the app can speak your spellings to you so that you don't have to record them yourself. Please note that it is possible to add any words you wish and have them spoken aloud. Also, iPad2 users may find that some words are not spoken clearly because of an issue with the built-in iOS speech on that device. 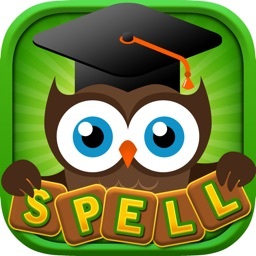 There are 3 games to practice with to make it fun to learn your spellings. 'Jumble Spell' jumbles the letters of the word around and the child has to assemble the word. 'Multiple choice' offers the correct spelling and 2 incorrect, similar spellings. 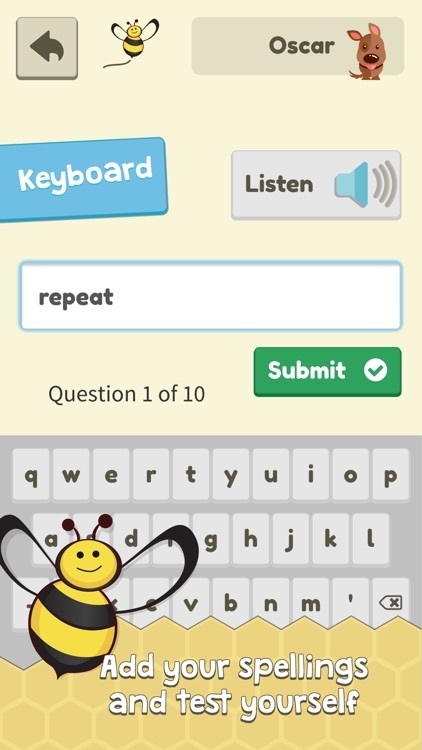 'Keyboard' simply allows the user to spell the word with a specialised keyboard. 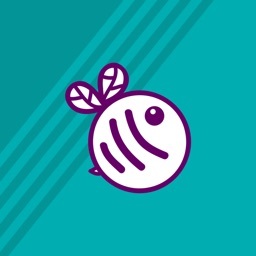 Take the hassle out of learning spellings, track your progress and have fun preparing to ace the Spelling Bee!